Serving in our community with love since 1876! Camp-like fun on Sunday mornings! Sunday School, Nursery and Youth programming are offered each week. 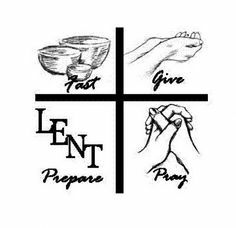 Lenten Calendar Project – Give thanks for your blessings, pray and remember others. This is how we live out our faith, together each day. Calendars are available from the office. Each week the kids will explore the 12 Disciples and relate them to the Minions. PARENTS: please note that VBC 2019 registration will take place on May 5 at 11 am. Registration forms can be picked up and completed onsite and paid to ensure a spot for this summer. Durham Montessori School and Daycare at Church House. 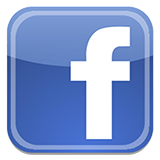 Sign up to be a host, a guest or both and have dinner with your St. Mark’s church family. The community lunch table is held on the last Monday of each month (except July, August). Everyone is welcome to attend, this is a St. Mark’s free event. To reserve a seat at the table, please call the office 905-668-3091 ext. 0. 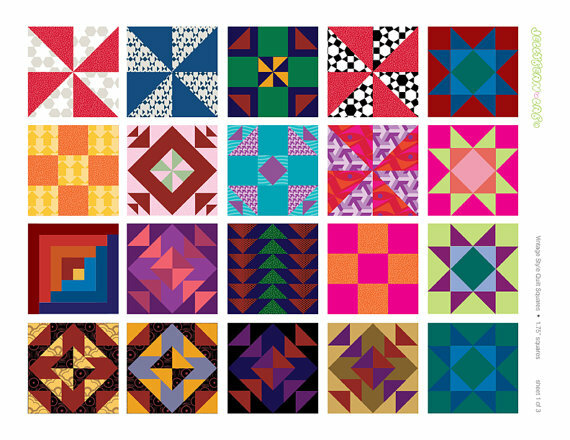 The St. Mark’s Quilters invite you to attend their semi annual Quilt Show. 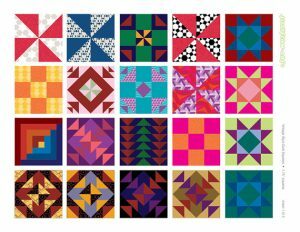 View new and heritage quilts on display. Choose your favourite quilts from the categories for the Viewer’s Choice Awards. 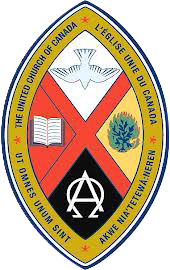 ©Copyright 2016 St. Marks United Church. All Rights Reserved.